The Olympic Rubber Coated Plate Gym equipment is designed for professional gym or home gym. 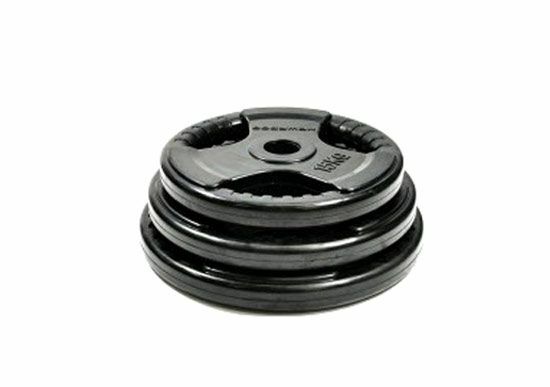 Olympic Rubber Coated Plate is a must for any Commercial Gym or home gym. The wide rim makes these weight plates easy to carry. The raised lettering makes it easier for your fingers to get a good hold on them. Avoid dropping your weight plates onto the floor of your home.